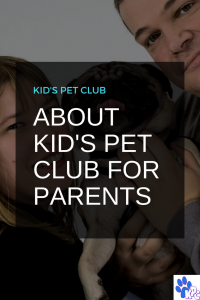 What is Kids Pet Club? Thanks for checking out Kids’ Pet Club. Kids’ Pet Club is the place for pet-loving kids and families. We share fun pet facts and tips, plus entertaining content and activities, particularly games and video series featuring pets and kids. We share cool DIYs and we have Sing-Alongs and Games as well. 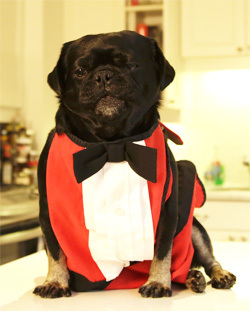 Kilo the Pug is our DIY Dog, Rover Reporter and News Hound who hosts the site and some of the videos. Kid Ambassadors or Pet Pals show what they know and share their stories and pets in our Pet Together Series. If your kid would like to be a Pet Pal or Ambassador or you have expertise with pets or questions or content to share, let us know in the comments or by e-mail at info at kidspetclub dot com. Please subscribe to our YouTube Channel so you don’t miss out on new videos. You can subscribe to our monthly Newsletter HERE so you don’t miss out on special offers and news. You can follow us on Facebook, Pinterest and Instagram. 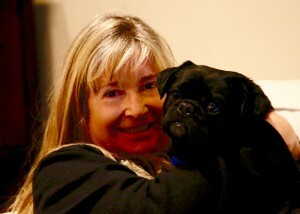 I am Susan Nation, President of Hop To It and the Family Pet Network and mother of 2 daughters and Kilo the Pug. I have loved animals my whole life and believe pets can be very beneficial to kids if they learn how to treat them well. I have had rescues dogs, rescue cats, rabbits, gerbils, guinea pigs, fish, lizards, mice and tortoises over the years. I am hoping Kids’ Pet Club can be a great place to laugh and learn. See our article on why Pets are really good for Kids HERE. Kids’ Pet Club content is produced by Hop To It Productions and is part of the Family Pet Network. We also have sister sites Talent Hounds exploring how dogs enrich our lives, The Backseat Barkers for millennials and My Pug Nation for Pug Lovers. I am Susan Nation, President of Hop To It and the Family Pet Network, Producer of Kids’ Pet Club and Talent Hounds, and mother of 2 daughters and Kilo the Pug. I have loved animals my whole life and believe pets can be very beneficial to kids if they learn how to treat them well. I have had rescues dogs, rescue cats, rabbits, gerbils, guinea pigs, fish, lizards, mice and tortoises over the years. 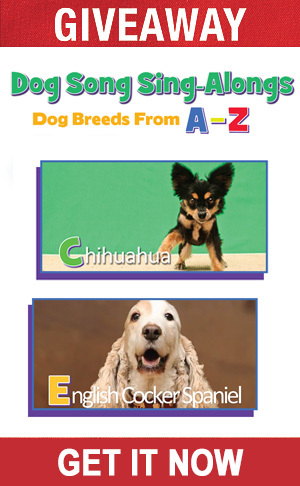 I am hoping Kids’ Pet Club can be a great place to laugh and learn. I’d love your feedback on the site. Thanks.